It’s never too early to start preparing for your future. While the importance of a 401k plan might not be apparent at this time in your life, tax advantages, employer match programs, investment flexibility are certainly worth the effort. Read up on how you can make the most of your 401k with this helpful guide from The Balance . We probably could have made this the first piece of advice. Saving money protects against unexpected expenses—something that happens more and more frequently as you move through your twenties. Taking out money from your paycheck and squirreling it away can be a chore, but it’s always better to have a routine savings account than to not. Unexpected spending comes out of nowhere – need car repairs? New fixtures for your living space? Does your tooth start hurting while eating ice cream for dinner? Out of pocket expenses can happen at anytime, and having a plan beyond putting it on a credit card is always a good idea. Savings can come in handy in emergencies, but they are also important to have when a life event comes up. There’s never a better time to work on self-improvement, and reaching our goals can require funding. Continuing or starting secondary education, traveling, or planning for a family can always benefit from having a little cash put aside. Look at the options your local or current banks offers. Consider its security, ATM fees, interest rates, and minimum balance requirements. Consider how much access to the account you’d like to have; do you want the funds to accumulate interest and be mostly untouched? Or do you want there to be ease of access in case of emergency? While saving is crucial at this stage in your life, it’s also important to acknowledge that experiences are worth investing in. At this stage in your life, it’s important to know that you stand on a precipice. While obviously everyone hits milestones at different points in their lives, if a family isn’t in the picture yet, or you have the flexibility to do so, travel. Traveling to places you’ve never been, opens your mind and expands your perspectives. Have your world views challenged, meeting new people improves your empathy, and living different lifestyles makes you appreciate what you have. You don’t have to go broke on a lavish European vacation to enjoy the benefits of travel. Explore the many parts of your city or state you haven’t seen yet. You might find a new favorite restaurant or hole-in-the-wall bar other cool people are trying to keep their little secret. Create the stories now that you’ll want to tell and re-tell when you’re older. Is your health insurance in order? Have fun, travel, and make memories. But don’t ignore the less-exciting, but equally important things like insurance. You’ll be able to stay on your parents’ health insurance plan until your 26th birthday. 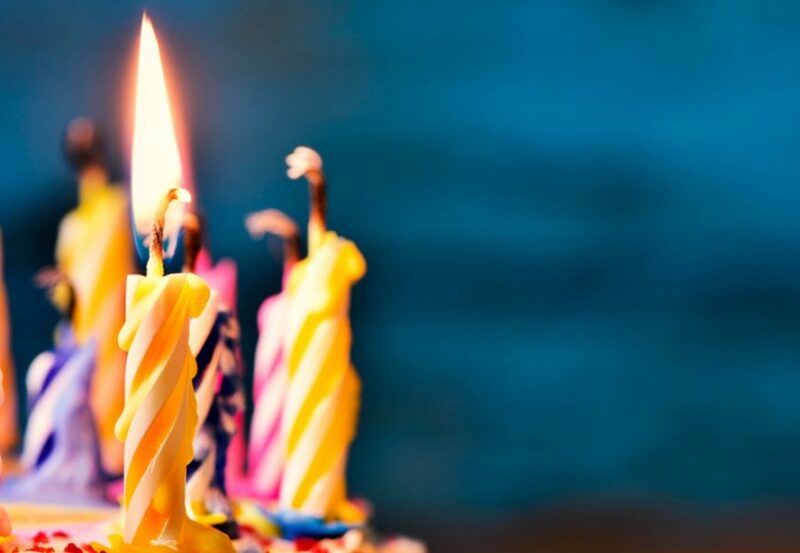 So as you blow out your candles on your 26th birthday, start thinking about getting your own plan—you typically have 60 days to enroll through a special enrollment. Choosing the coverage that is best for you can be a big decision, and there can be a lot of healthcare jargon surrounding it, so it can be tough to find a place to dive in. All plans are different, so take the time to compare and research which fits best with your lifestyle. Protect the things that matter to you, so that you can do all the things that are on your list. Protect your ability to travel, to start saving, to enjoy life’s smallest moments without worrying about your health. Need a place to get started? Check out Bright Health’s individual health insurance plans to compare and contrast the plan that’s right for you. Clearly, there are many factors that contribute to your ideal health insurance plan, so keep in mind that you only have 60 days for special enrollment. Don’t’ wait too long, or you may have to wait for open enrollment in November.